Heavy duty STANDARD cable to be installed between camera and monitor/LCD. 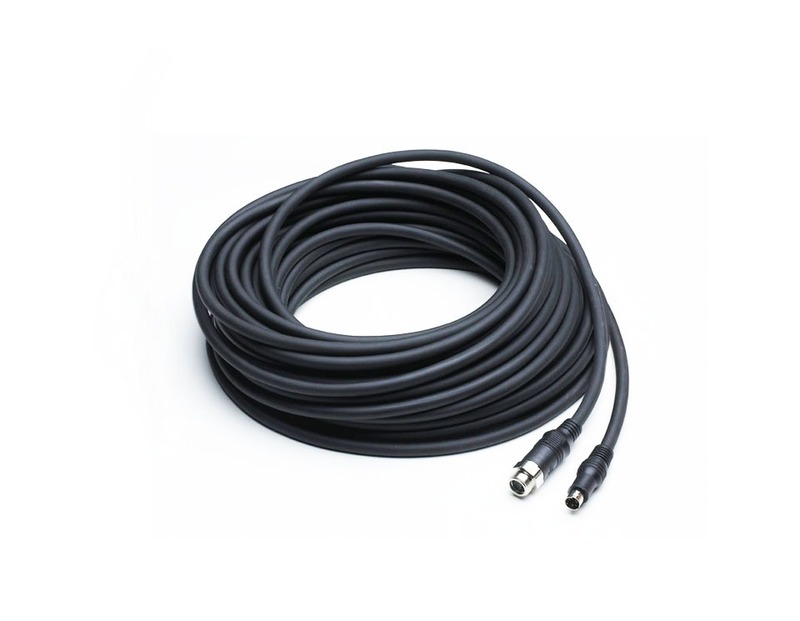 It is important to measure the required cable length before purchasing a camera. This cable has a waterproof female connector on the camera side and has a normal male connector on the monitor/LCD side.